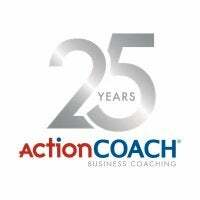 Transworld Business Advisors is ranked #257 in the Franchise 500! 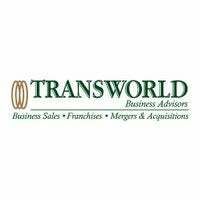 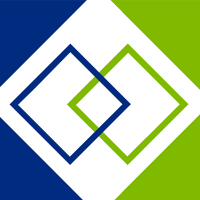 Transworld Business Advisors was started in 2007 by Transworld Business Brokers and United Franchise Group, the franchisor of Signarama, EmbroidMe, SuperGreen Solutions, Experimac, Jon Smith Subs, VentureX, and Paramount Tax. 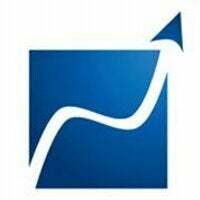 Transworld franchisees offer franchise consulting, business brokerage services, and franchise development assistance.